Warning: long, wordy post. I just have so much to share! If you want to skip right down to the card, please be my guest! Good Monday to you! For those of you celebrating Mother's Day in the US, did you enjoy your special day? My hubby and I went to a sold-out Red Hot Chili Peppers concert on Friday night, my first concert in at least 15 years. It was FANTASTIC! I do love that band, and it was a big thrill to see them perform live. It sounds weird, but it felt like a private concert...for several thousand people. ;-) We had terrific seats in a box, with easy access to drinks, food and bathroom. Now THAT is how you do a concert! On Saturday and Sunday, DH and I worked really, really hard on our backyard. We dug up many plants that we don't want to keep, relocated some, and tilled the soil with manure and peat. I filled and hauled at least 20 wheelbarrows full of topsoil from one end of the yard to another (hubby did way more than I did, too). Today, DH planted 6 ft tall Emerald arborvitae plants (tall privacy hedges) along the back fence. We still need to buy a couple more. I've been wanting privacy out back since we moved here 15 years ago. Our backyard is just like a fishbowl, with neighbors on all sides, able to see our every move in the backyard. I'm going to feel more at peace now with this modicum of privacy! When I get some pics taken, I'll be sure to show you. 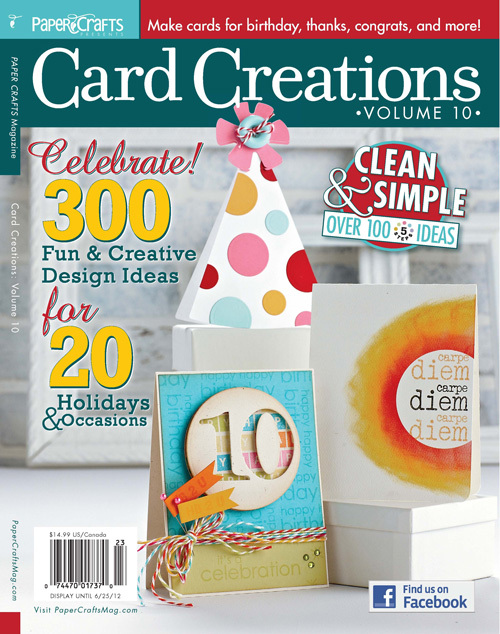 I received my copy of Card Creations by Paper Crafts magazine on Friday, and found my pink-and-kraft sympathy card on page 137. Hooray! It's a big issue, just FULL of inspiration, I'm tellin' ya. I've been poring over it a little bit each night before bed. News that has made me incredibly happy and kept me insanely busy: a local boutique that features handmade items has asked me to put my cards on consignment in their shop! I'm so excited! There are a few little finishing touches that each of my (hundred+) cards need before they can be put on sale, so that has me working hard. There is a street fair taking place Memorial Day weekend on the same street as the shop, and they get good foot traffic then. The owner wants me to have my things in the shop in time for this event. DD has Confirmation, a birthday, and 8th grade graduation all stacked up within several weeks of each other, and I'm just feeling a tad overwhelmed. ;o) It's allllll good, though! Okay, time for a card! How is this for a nice easy Christmas sketch at Merry Mondays? It's my second week as a Featured Designer and I can't wait to show you what I made! I used a new stamp set, bought at Overstock.com, by JustRite. It's already gone from that store! You really need to act fast on Overstock. 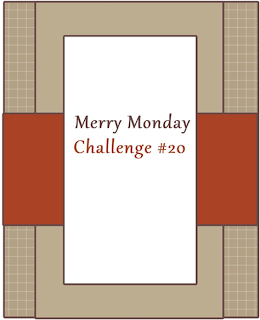 As in last week's post for Merry Mondays, I used only papers from my $1 Stampin' Up! Scrap Bags (from my demo). Doing these challenges gives me the PERFECT reason to use them! 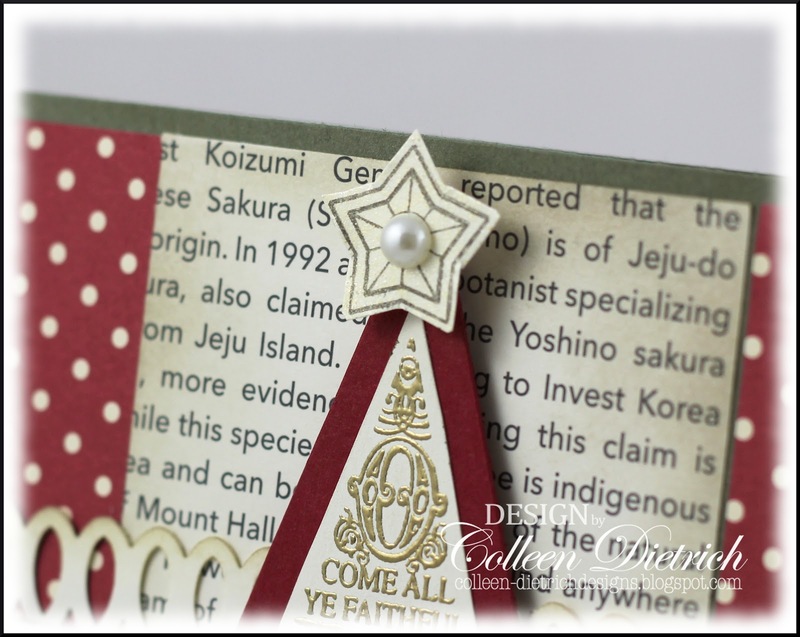 This star is from the same JustRite set, and I gave it some shimmer with Autumn Wheat paint from Creative Inspirations. I love how this word tree looks embossed in gold! Why don't you join us? Link your creation up HERE by noon on Sunday (PDT). I hope to see you there! And if you read all the way to the bottom of this post, bless your heart! Have a great day! Other: gold embossing powder, heat tool, markers - SU; Autumn Wheat paint - Creative Inspirations Paints; Infinite Loops double edge punch - Martha Stewart; pearl - Queen & Co. This is just gorgeous Colleen-what a beauty. I love the gold embossing too. Congratulations on getting your cards in a shop-WOW that is awesome. You will be selling hand over fist as your creations are completely fantastic my friend. How exciting. Sound like your daughter has some momentous experiences coming up to keep you busy for a bit-but lots of great picture taking opportunities. You back yard sounds pretty, but I bet you are a bit sore this morning!!! Hugs to you my friend. Congrats to your daughter and for being published. Hoping I win one of the many copies they were giving away last week before I go out and buy one. Congrats on all the goodness! Beautiful beautiful Christmas card! I never think to look at overdtock! Wow, you are busy between the yard, the cards, and the graduation. love this beautiful Christmas card and the design. Congrat's on getting published, how exciting!!!! I'm going to have to check out overstock.com, lol. Hope your planting grows fast so you can finally have some privacy! Wow! So much exciting news! I am happy for you Colleen, you cards are so inspiring, it doesn't surprise me! Your card this week is stunning, with the gold embossed tree and the mix of papers. Just so elegant and classy! Have a great day! I LOVE the RHCP; I saw them in concert as a teenager! So jealous. It sounds like a wonderful Mother's Day gift. 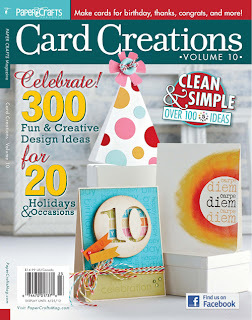 I saw your card in CC10 - it was gorgeous! A beautiful card as ever Colleen! I love how clean your embossing is - I'm very messy with mine! The colours are rich and perfectly apt for Christmas! You are such a busy person (garden, crafting, daughter's graduation, concert etc etc!!) I just don't know how you do it all. 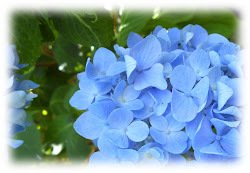 Thanks for your kind words on my blog. Cyprus was gorgeous - warm but not too hot and so laid back! We're off to Rome on friday for four days so I'm really being spoilt! My DH has just spent a year in Afghanistan - working with your countrymen actually - so we feel we're owed some treats! Crafting isn't happening much here at the moment but hopefully it will start again after next week. Congratulations for your new craft opening - you are so very talented! Colleen, that is a beautiful card and the gold embossing sent it right over the top. You're making my head spin with all your work. Congrats on getting that card published. Hubby and I worked in the yard Saturday, also. We were trying to beat the rain and did by about 15 minutes. I think the worst of our work is over for this season and we can enjoy it now. Your card is just lovely with that pretty tree and great colors! Congrats on being published - what a great feeling that must be! Love that Christmas card - and I'm so glad you got to go to that concert! 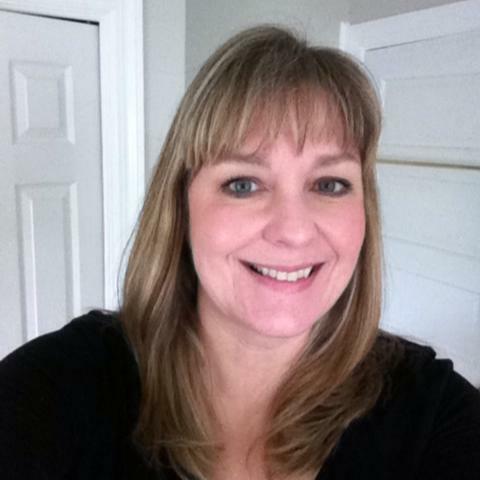 Loved your newsy post, Colleen!! Sounds like your weekend was awesome. And so is this card! That is one cool stamp, and I love how you laid out everything. Looks fantastic! Talk to you in the morning!! Beautiful card! Lots of congrats to you & DD & good luck too. Congrats on your new business venture and good luck! 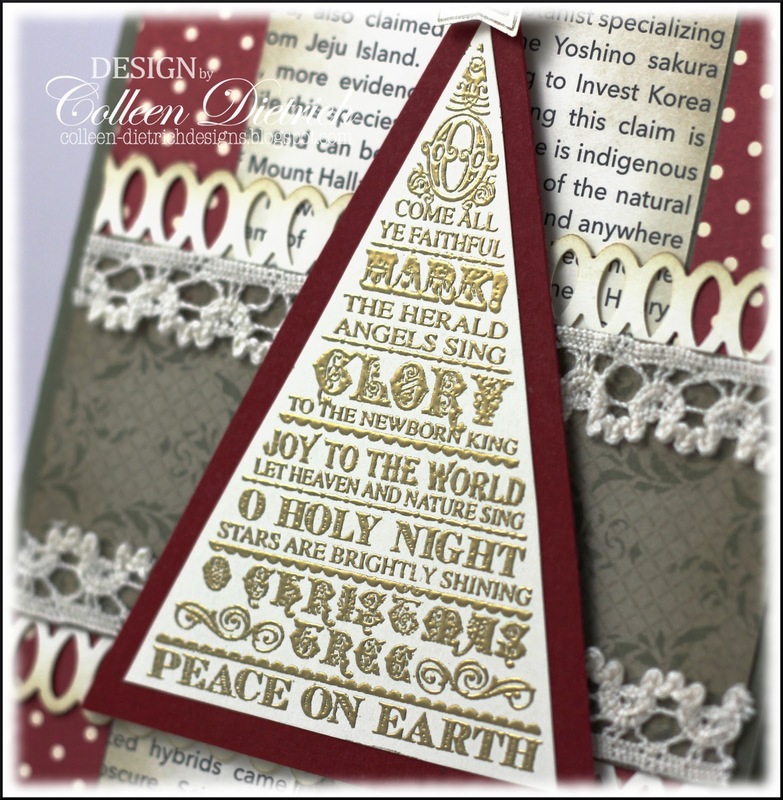 Love this beautiful Christmas card Colleen! I love your take on the sketch and all your pretty details. 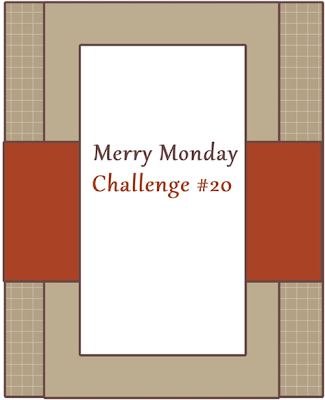 I'm sort of into making Christmas cards lately - I don't know why ;) I just uploaded my card for this challenge. I have some stash I need to use up too!! Can't wait to see pics of the backyard! Your card is so beautiful Colleen. That word tree is stunning embossed in gold! Man, this star is BEAUTIFUL!! What a gorgeously embossed image....and the papers are beautiful! Great buy for $1.00! Whoa! 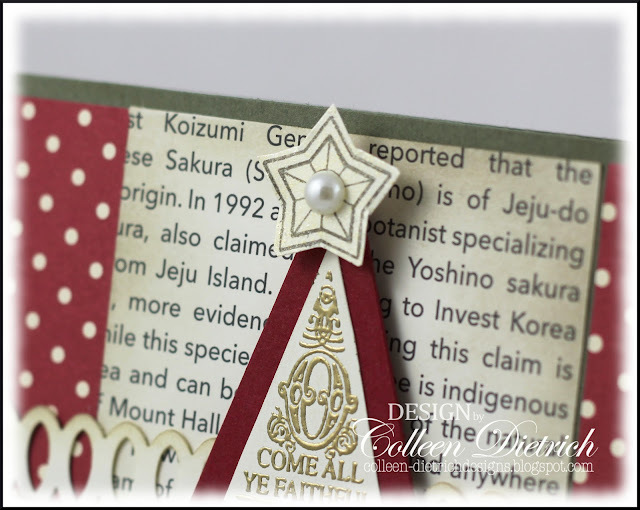 That is a gorgeous stamp and just made to be embossed like you did here! A super elegant card! Congratulations on your publications Colleen! I'm envious of your going to see the Red Hot Chilli Peppers... would have been fantastic... It sounds like you have busy times ahead! I am sure your cards will be snapped up so quickly, what a wonderful opportunity, so thrilled for you.